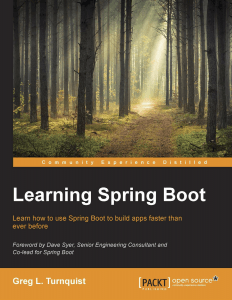 I just signed a contract to write Learning Spring Boot – 2nd Edition. 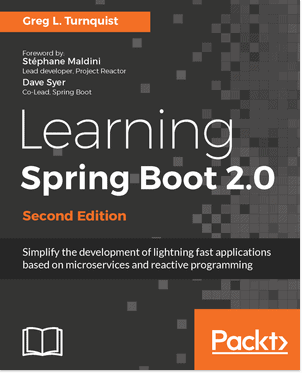 This will nicely dovetail the Learning Spring Boot Video Tutorial I’m currently recording. The 1st edition had five chapters. The goal was to get to market, fast, and gauge reader’s reactions, so we kept it short and sweet, focused on the most critical bits. The results were a SMASH HIT! That book catapulted forward faster than my previous titles. Packt Publishing approached me a few months ago to record a video, and at the same time, discuss doing a 2nd edition. Suffice it to say, we’ve hammered out a solid lineup. What’s the plan? 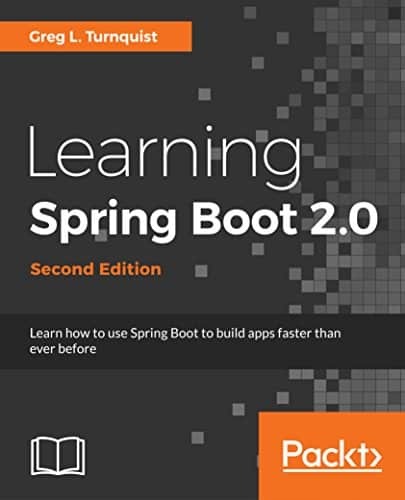 The 2nd edition will be composed of ten chapters, and is squarely aimed at Spring Boot 2.0 (which comes with Spring Framework 5.0). 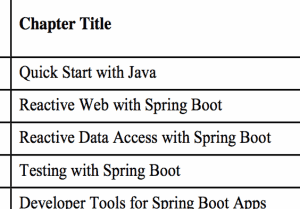 Spring 5 will include lots of goodness including Project Reactor support for reactive data access as well as reactive Spring MVC. In this day and age, people want stuff that scales. Spring has already proven that, but as more and more people start using things like Project Reactor, RxJava, and other stuff to squeeze more out of their servers, the Spring team has stepped up to improve things once again. 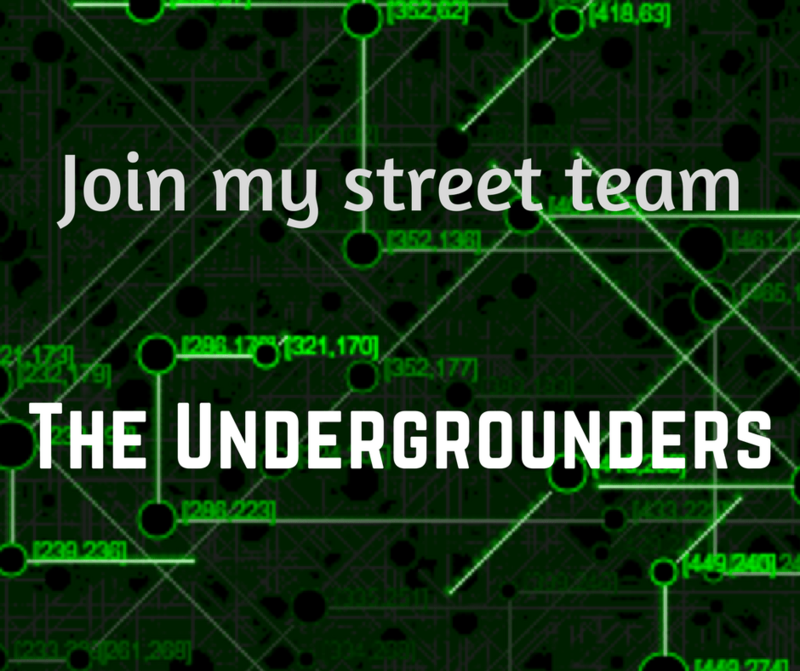 We’re shooting to have it out next Spring (see how I did that?). It’s not a rehash, but some of the key lessons will re-appear. 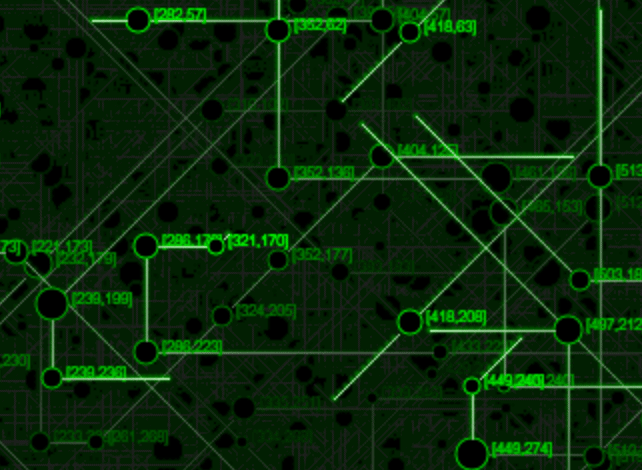 For example, a Quick Start with Java is always cool. Just see one of Josh Long’s many presentations!